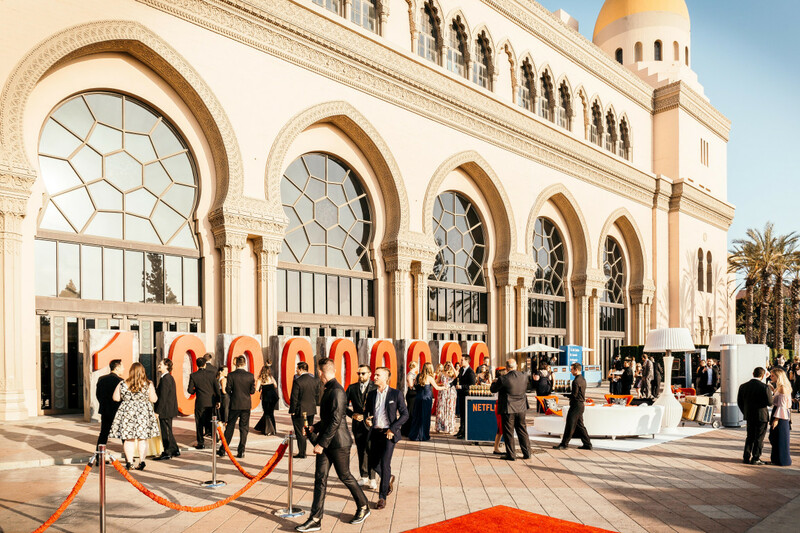 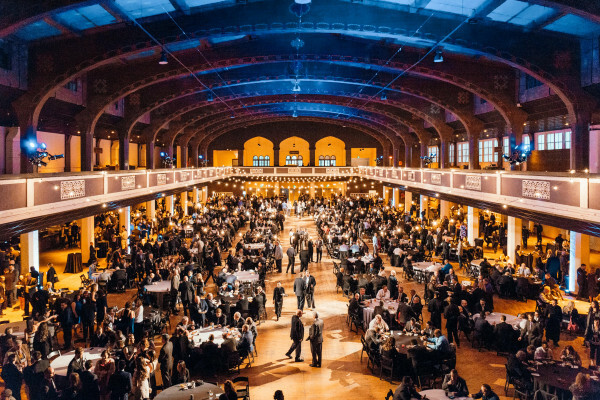 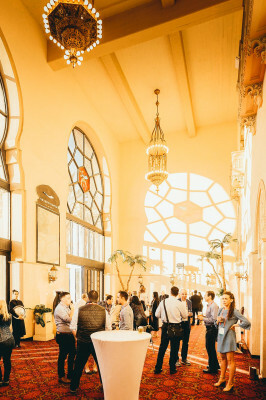 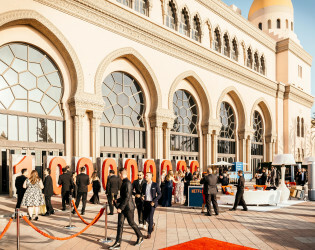 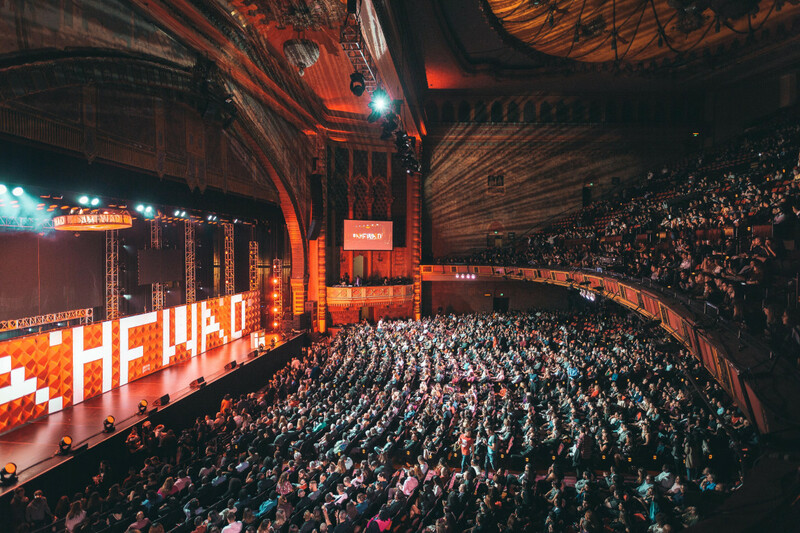 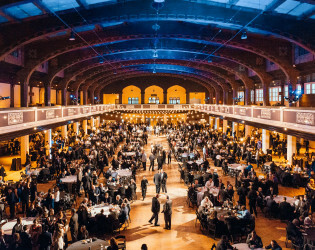 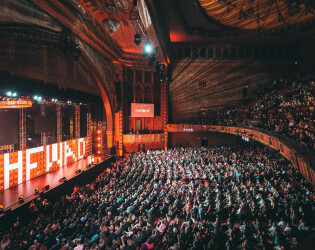 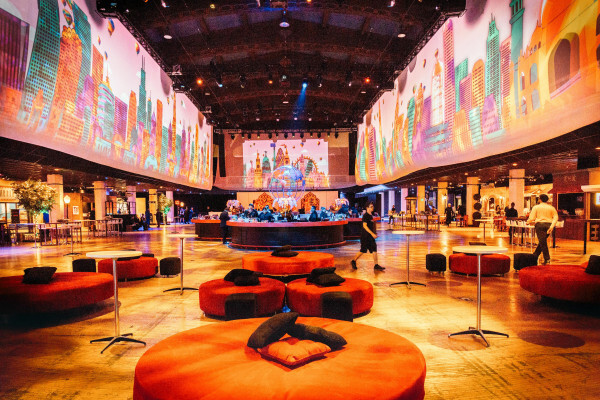 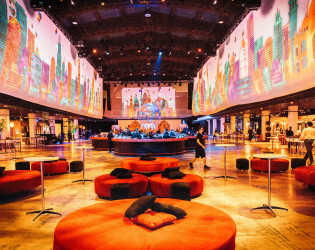 The Shrine Auditorium and Expo Hall can accommodate any type of event. 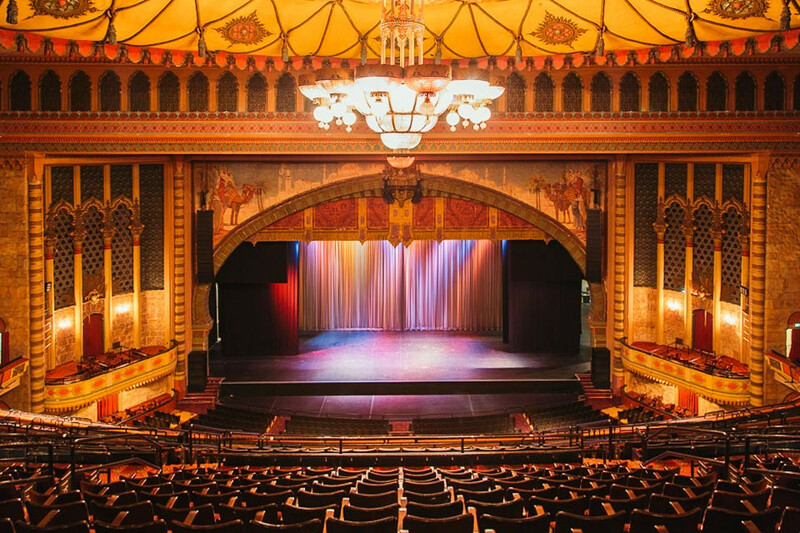 Built in 1926, the Auditorium has the largest proscenium opening and freestanding balcony. 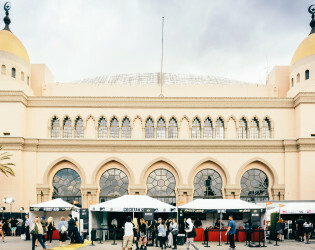 The Expo Hall has 54,000 square feet and adjoins to the Auditorium to allow for easy flow of events. 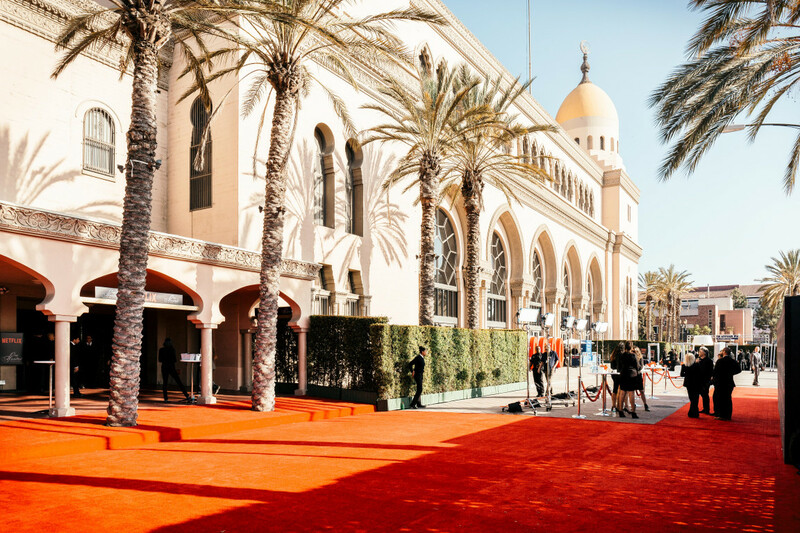 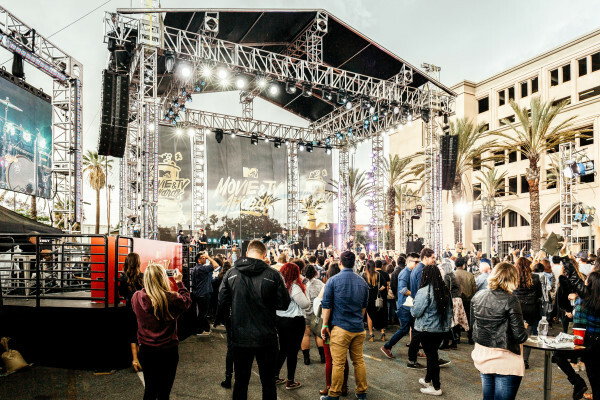 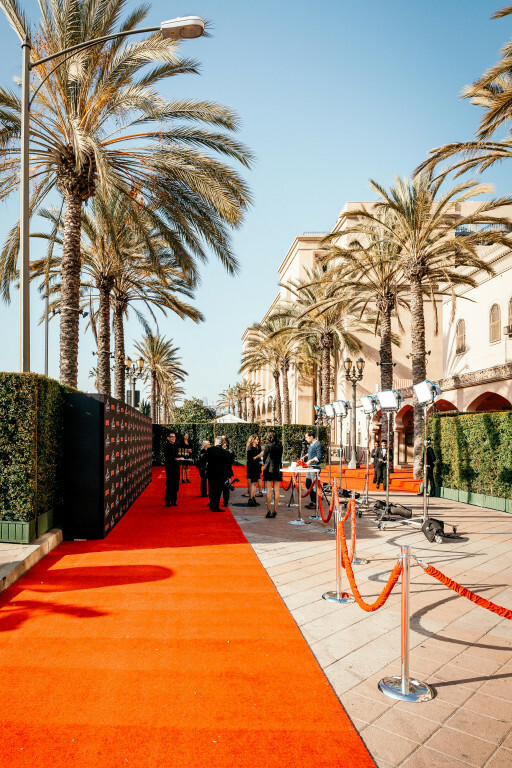 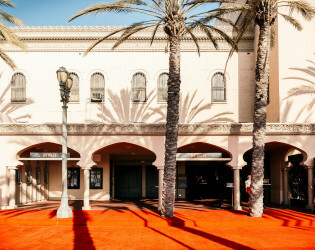 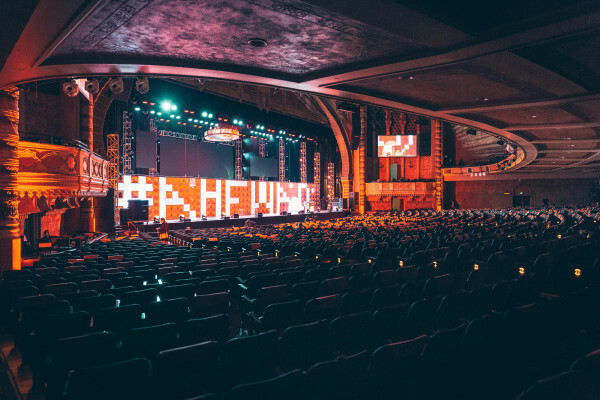 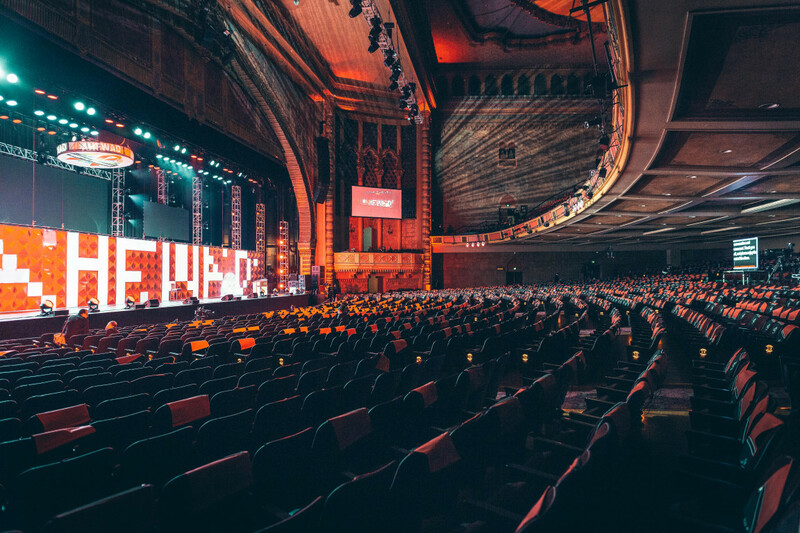 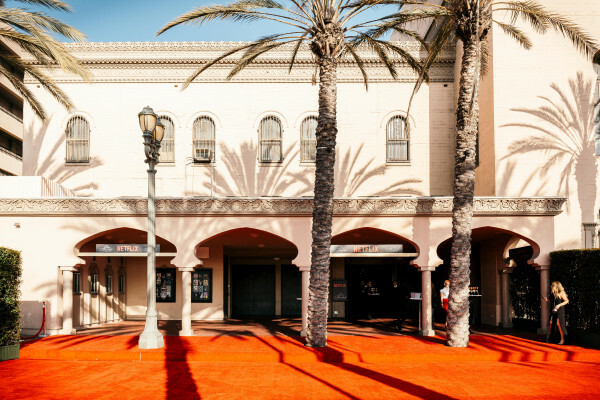 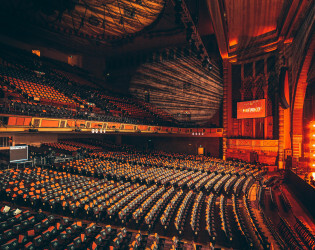 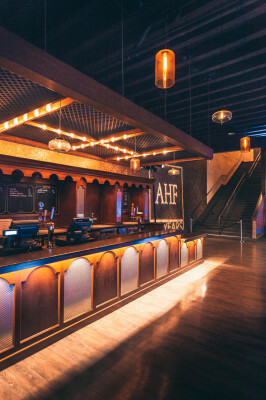 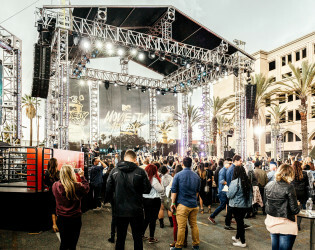 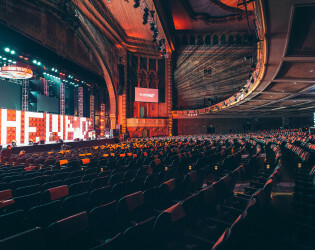 Our space includes the Shrine Auditorium (6,300 fixed seats with stage and the largest proscenium opening in the U.S.), Shrine Expo Hall (open event space with balcony level, 5,000 standing, 2,200 theatre style, 1,600 banquet, 3,000 reception), and the Shrine Grounds (West Lot, Royal Street - festival, red carpet, receptions, check-in, etc). 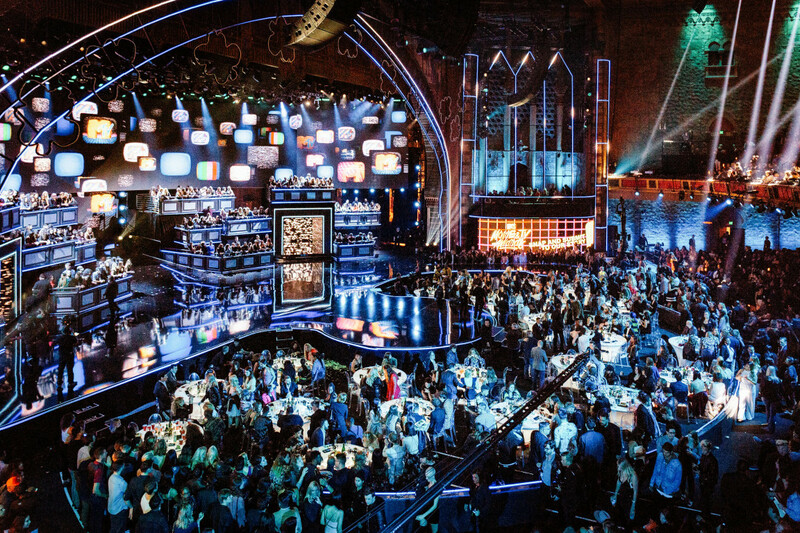 Expenses include security, clean up, power, EMT's, union labor, rentals, event manager, LAPD, etc. 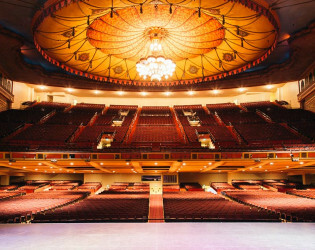 • For 33 years, the Shrine Auditorium was home to the University of Southern California Trojans basketball team. 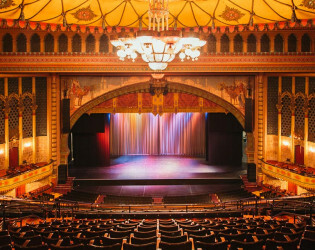 • The 1933 movie King Kong filmed the audience in the Shrine Auditorium for the scenes where Kong was displayed manacled on stage. 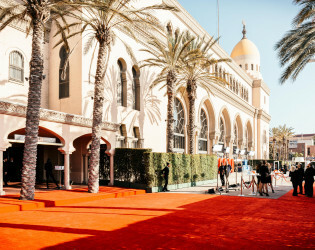 • In 1953, segments of Judy Garland's movie classic A Star Is Born were filmed at the Shrine. • On January 27, 1984, Michael Jackson was filming a Pepsi commercial in the auditorium, when the pyrotechnics accidentally set his hair on fire. 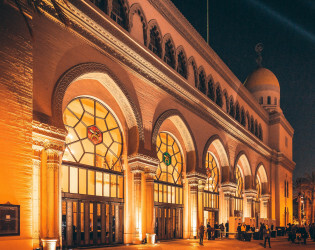 Nestled downtown next to USC's campus, the Shrine Auditorium and Expo Hall has a beautiful, historical facade upon entry. 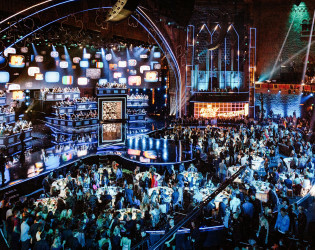 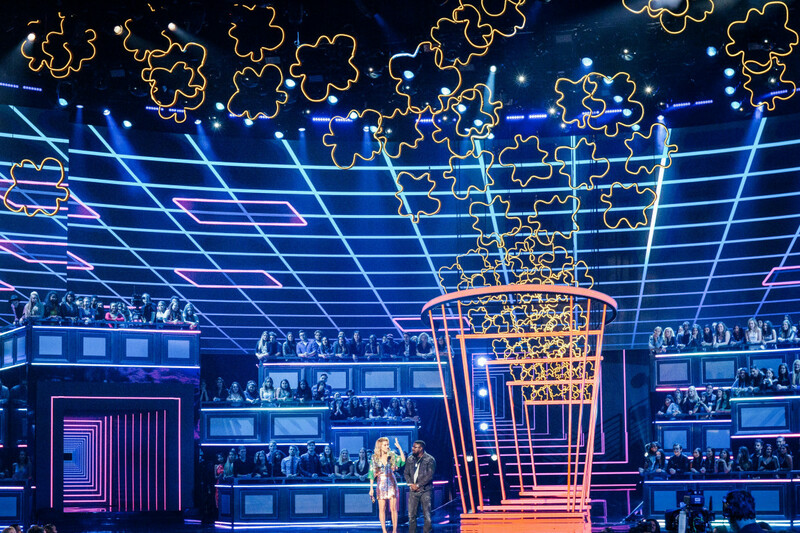 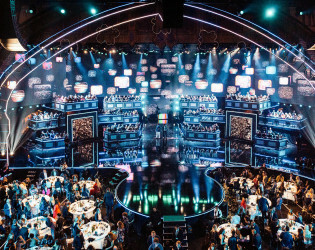 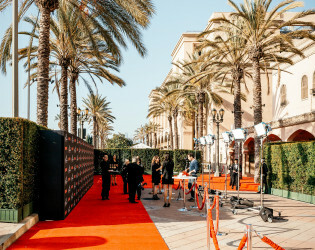 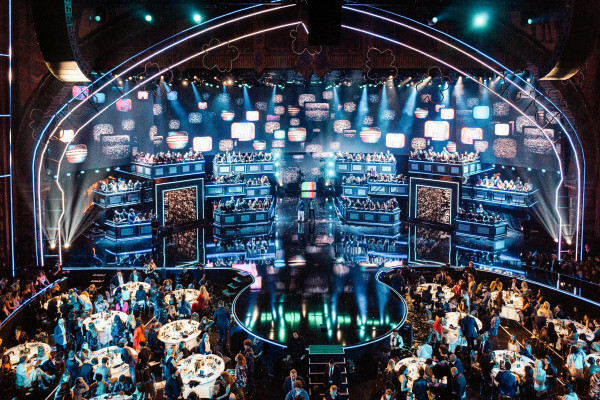 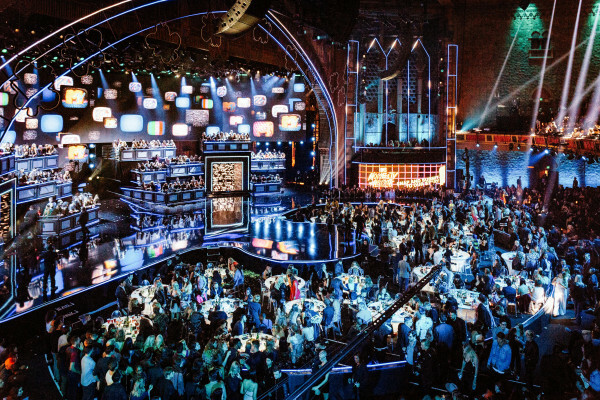 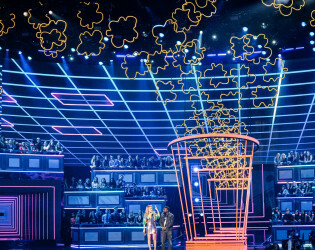 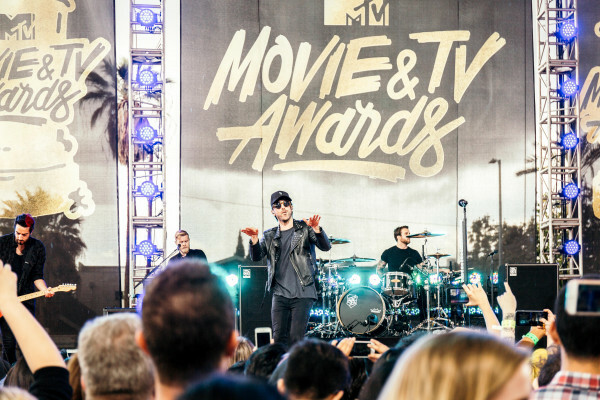 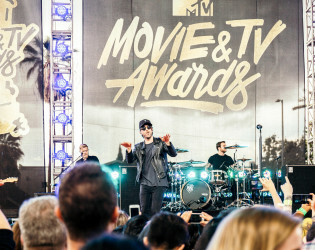 With a private stone street in front of the building, there is an overwhelming sense of nostalgia for all the past award shows, celebrities, and monumental events and films that have been hosted here. 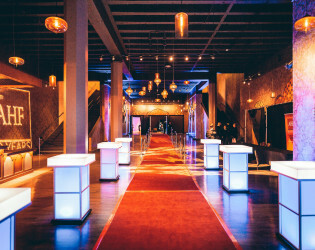 Our campus provides many different types of spaces to accommodate any type of event. 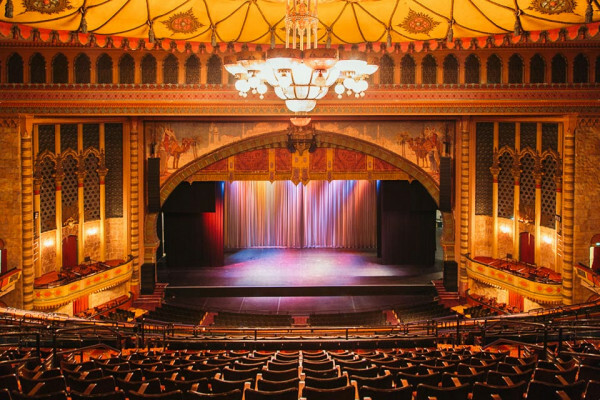 Built in 1926, the Auditorium has the largest proscenium opening and freestanding balcony in North America. 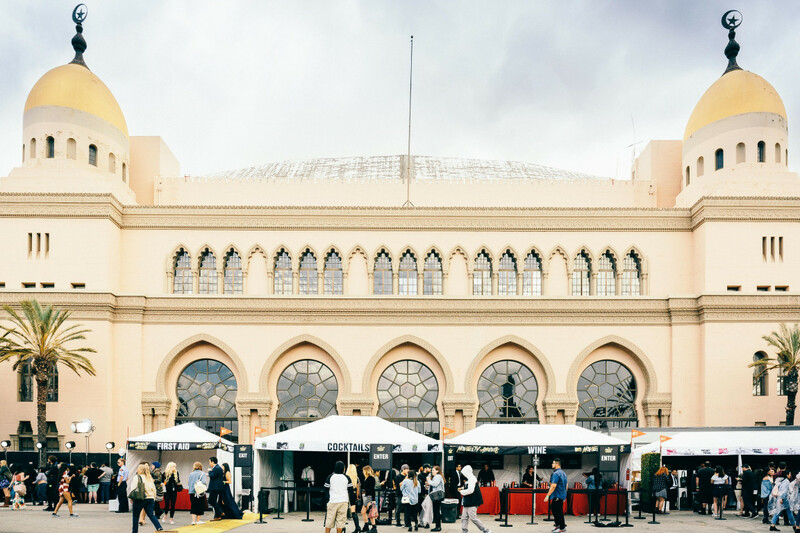 The Expo Hall has 54,000 square feet and adjoins to the Auditorium to allow for easy flow of events. 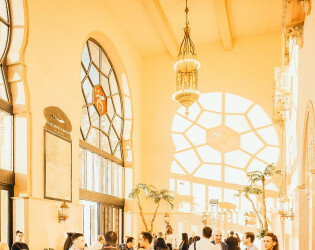 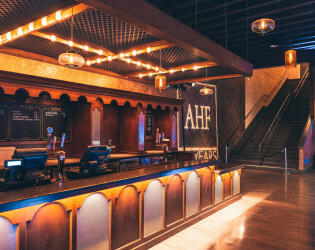 Our Moorish and Moroccan theme provides for rich and warm colors and tones throughout the building and allows for ancillary spaces to be event-ready with gorgeous chandeliers and carpet. 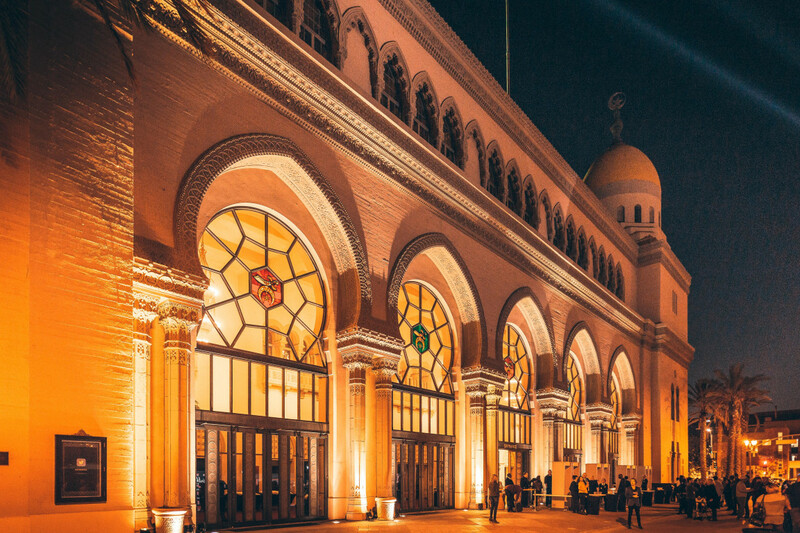 Easy to get to, ample parking, historic, and iconic. 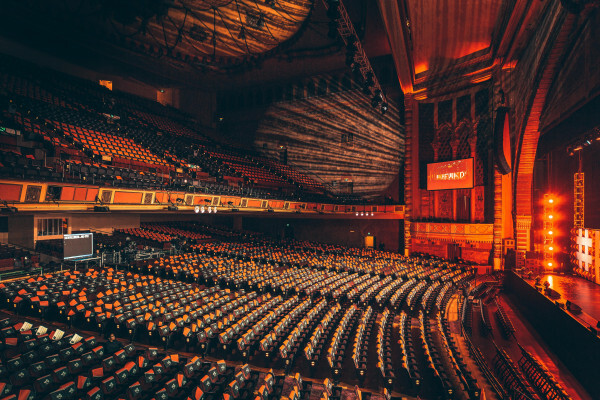 Auditorium includes house sound and lighting equipment and the back of house has WiFi for event production. 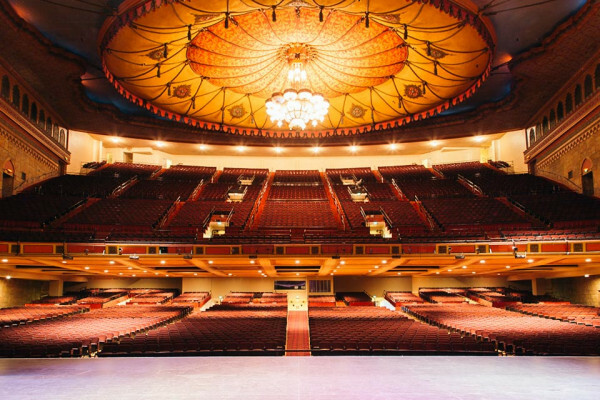 large open space with 54,000 sq ft. opening balcony. production offices. 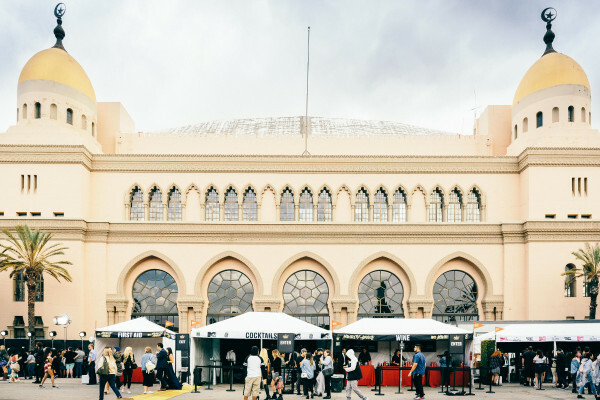 additional space to Auditorium and Expo Hall - used for festivals, red carpets, basecamp, bus drop off, reception, you name it! Wolfgang Puck Catering handles all our food and beverage. 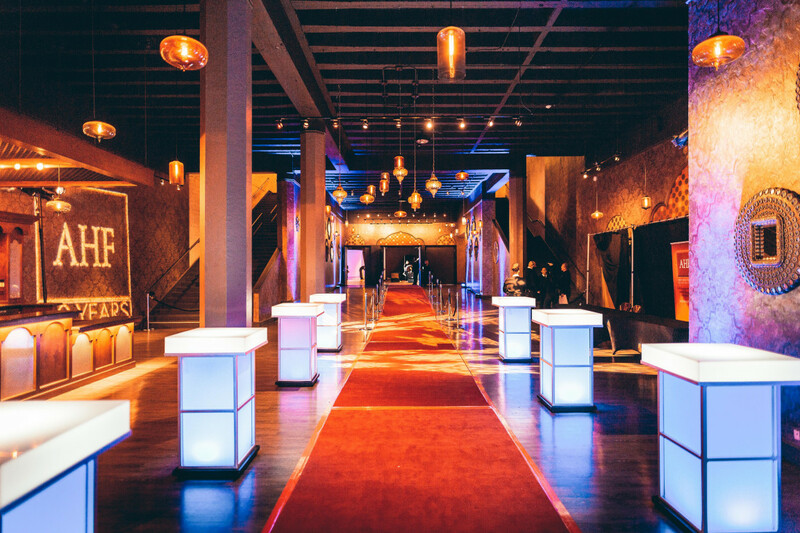 We have multiple bars around the venue and most are movable.